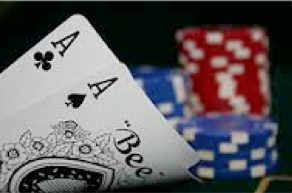 11: Online Let It Ride Poker – Should You Try It? 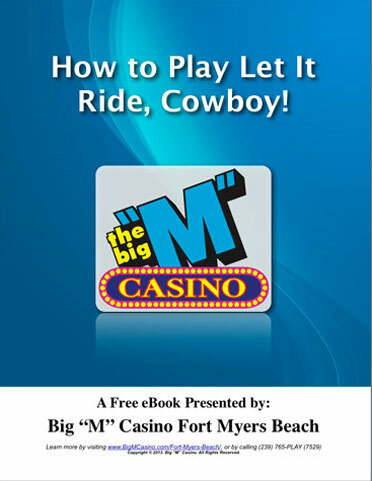 If you do a Google search for “Let It Ride Poker”, you may notice a number of websites offering you a chance to play online Let It Ride. 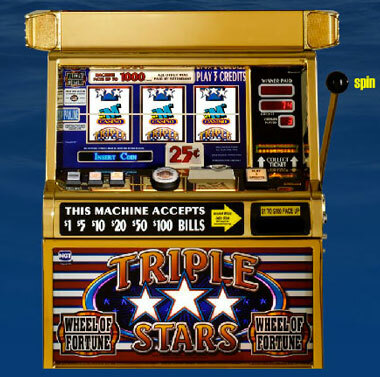 Virtual gaming has become very popular over the years…but, should you try it? 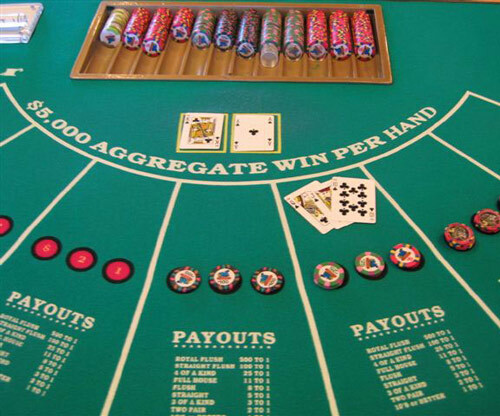 Because Let It Ride is basically a derivation of 5-Card stud poker, the terminology used is mostly the same. 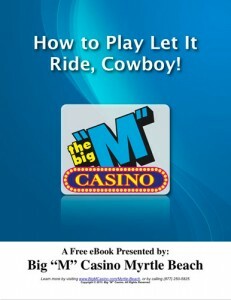 This is the ninth installment of “How to Play Let It Ride, Cowboy” which can be downloaded for free from bigmcasino.com. 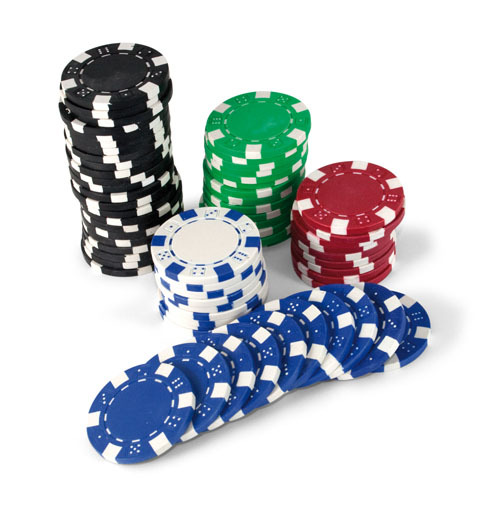 Below is a glossary of some of the most common poker terms used in 5-Card Stud, as well as Let It Ride. 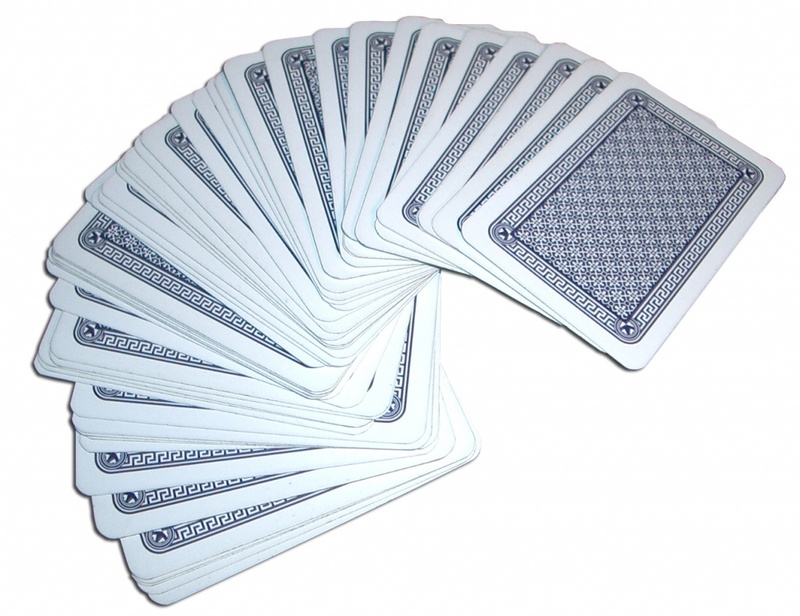 7: How Do Card Shuffling Machines Work? 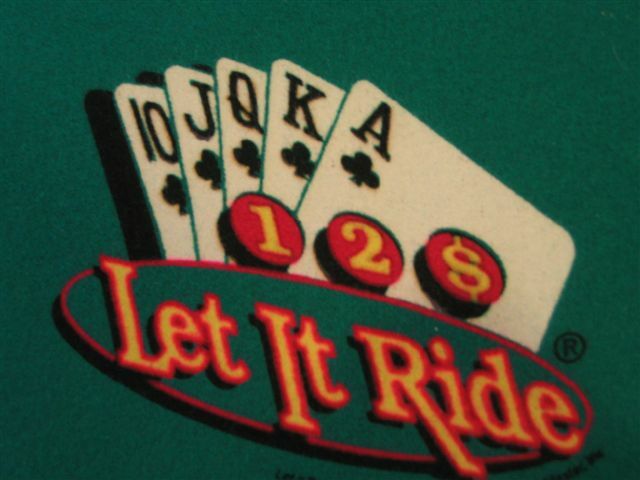 As we discussed in Tip #1, the game of Let It Ride was actually developed by a company called Shuffle Master, which produced card shuffling machines. 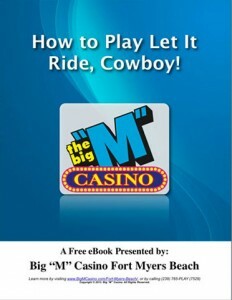 This is the seventh installment of “How to Play Let It Ride, Cowboy” which can be downloaded for free from bigmcasino.com.